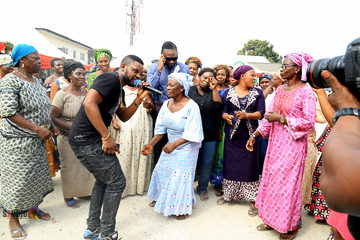 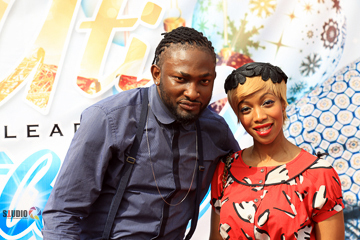 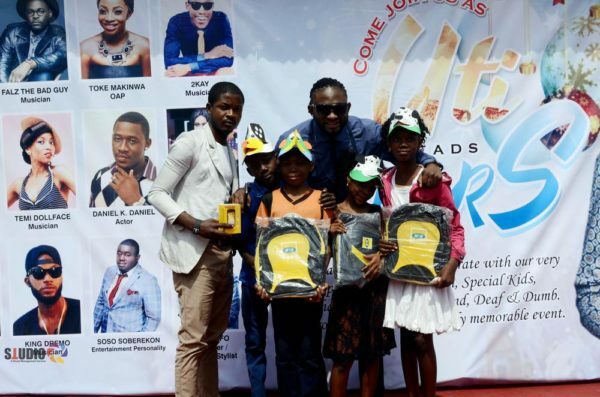 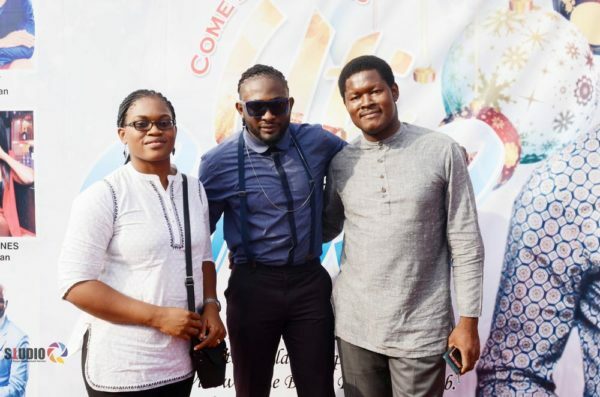 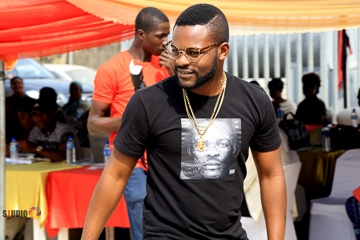 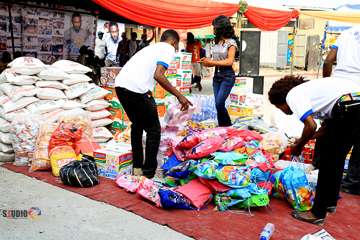 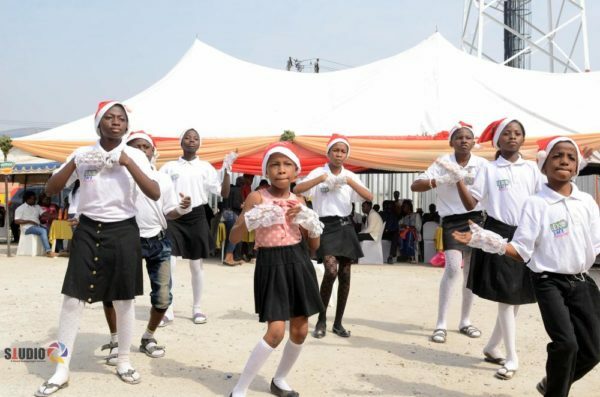 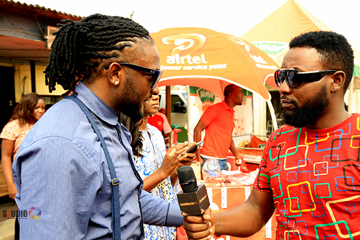 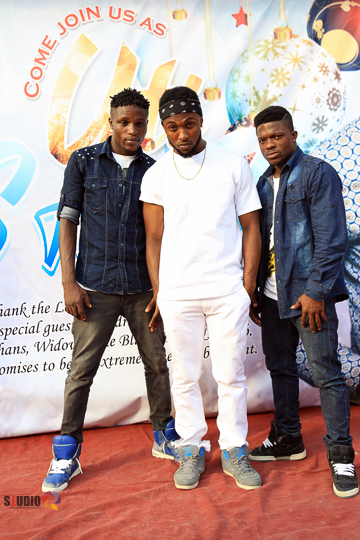 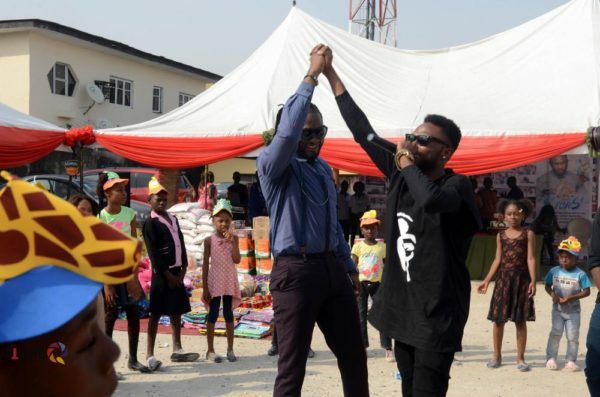 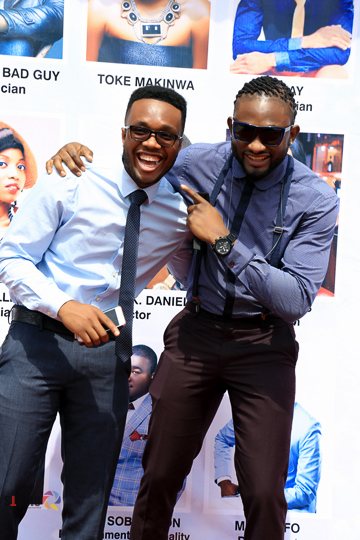 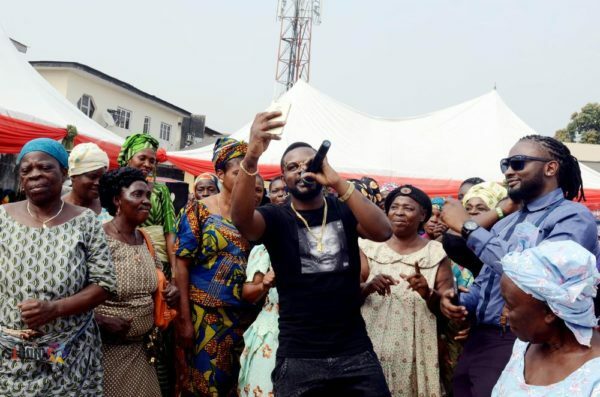 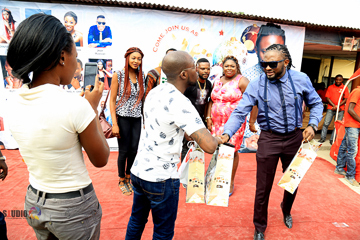 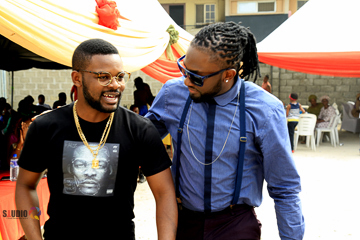 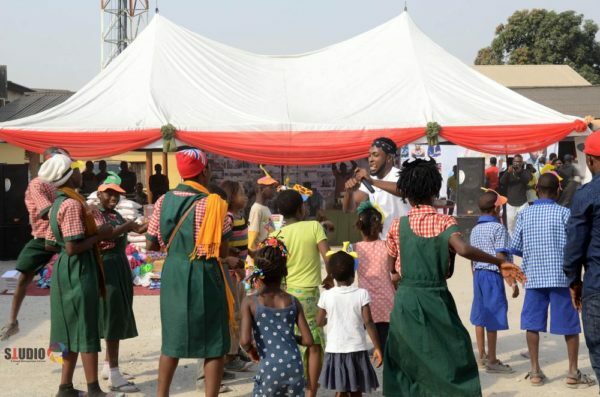 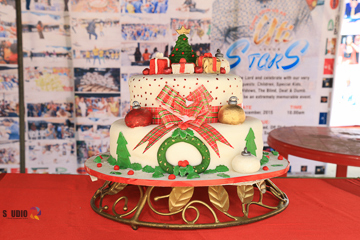 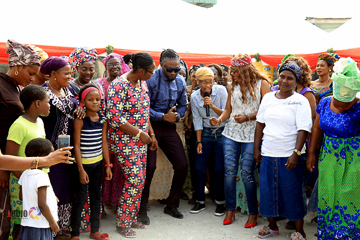 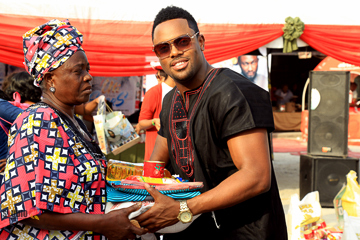 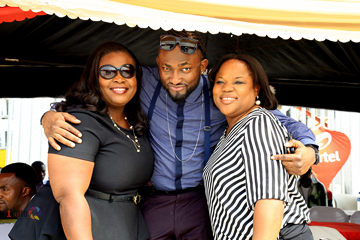 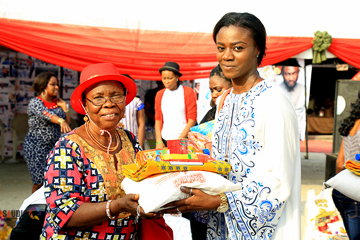 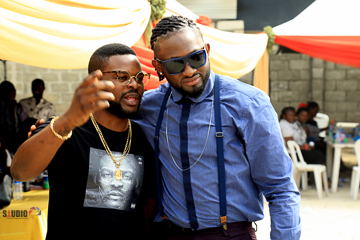 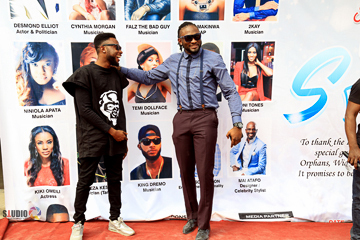 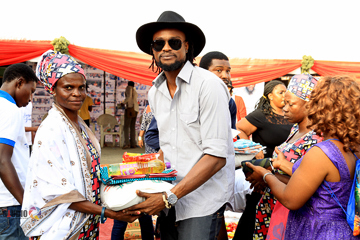 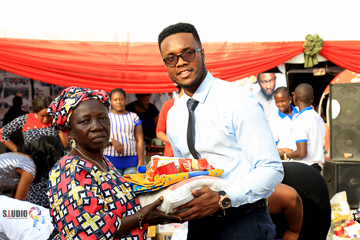 The fifth edition of “Uti Leads the Stars” Charity event held on Friday, December 18th at Calabar Hall in Surulere and there were over 350 people who were hosted to a lunch buffet and later given gifts as part of Uti Nwachukwu’s way of giving back to the society. 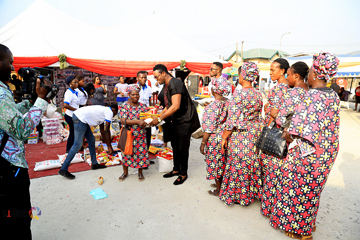 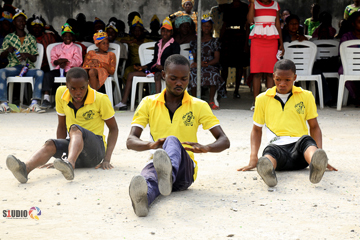 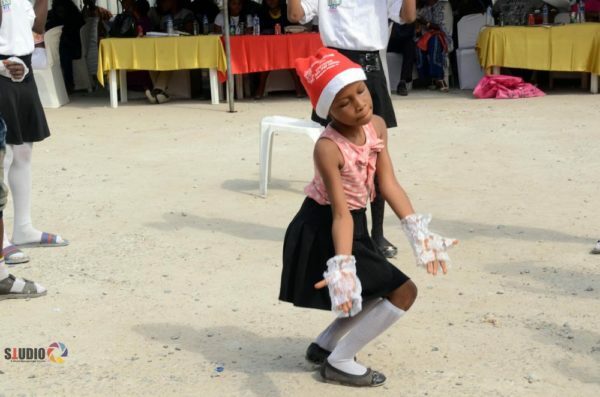 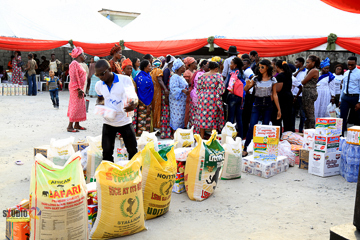 A cross section of widows, orphans, and special needs students from poor communities were amongst the spoiled celebrants of the day. 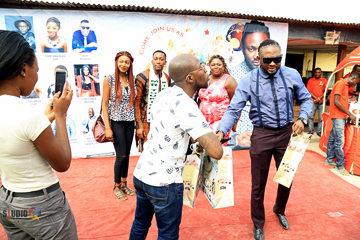 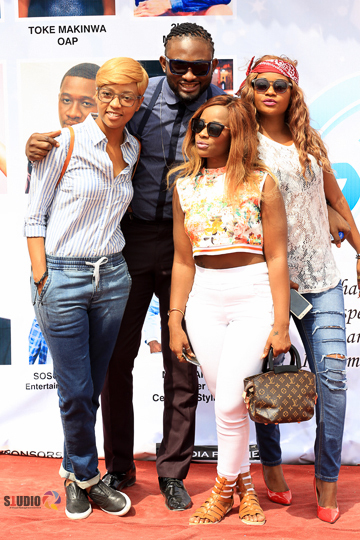 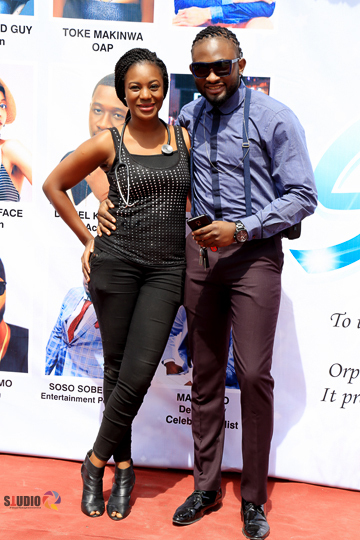 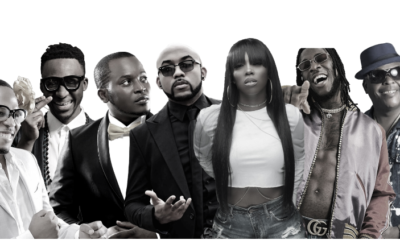 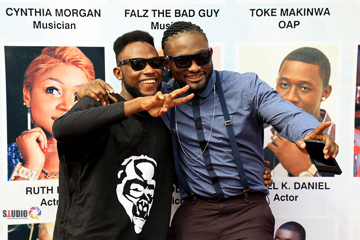 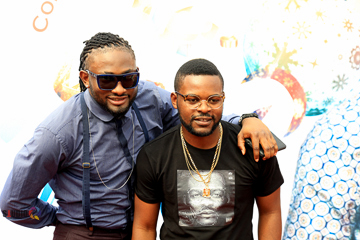 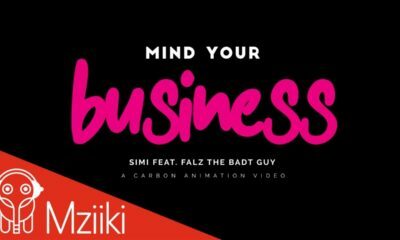 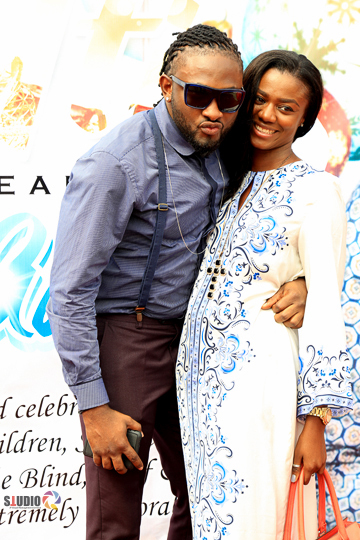 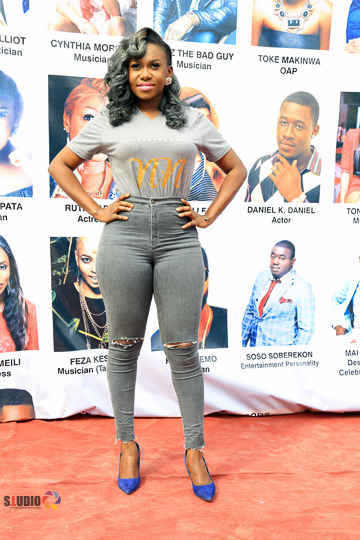 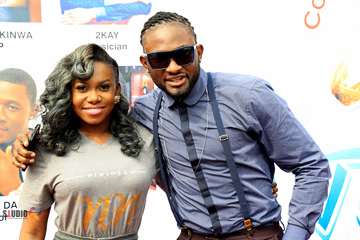 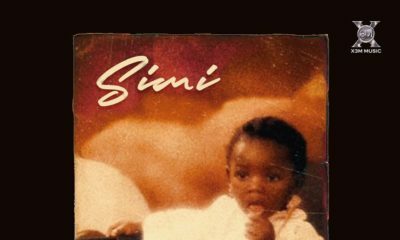 There were also performances from Falz, Niniola, Temi Dollface, Feza, Tobi Grey, Maxx Sylva and King Dremo. 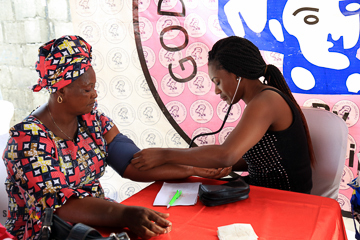 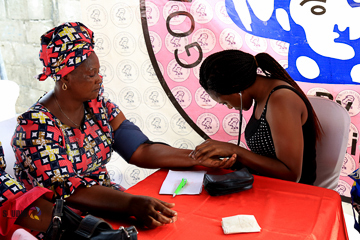 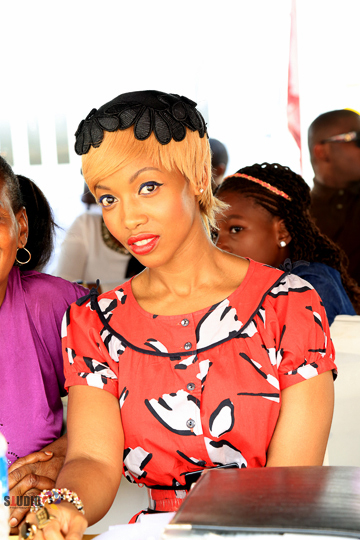 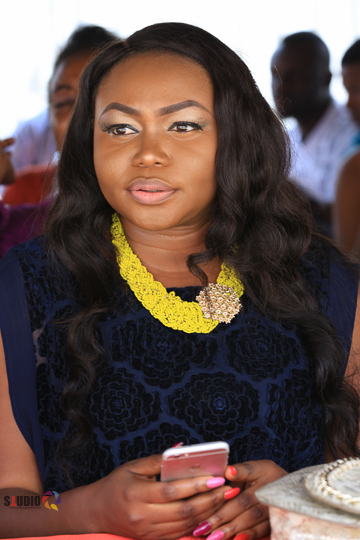 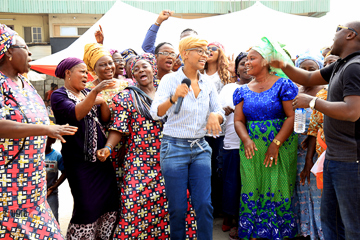 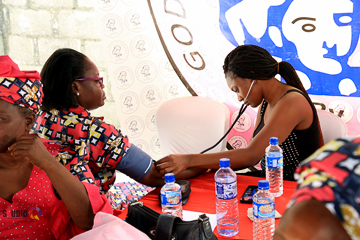 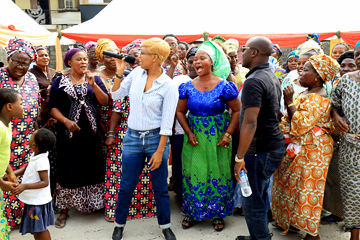 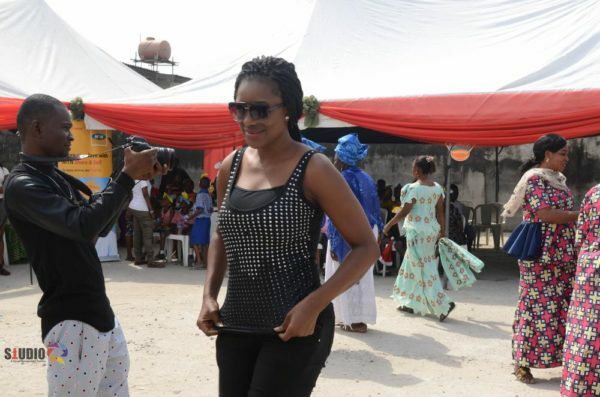 Nollywood actress and trained Doctor Kiki Omeili was also on ground to conduct free physicals for the widows. 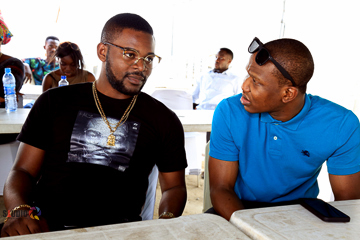 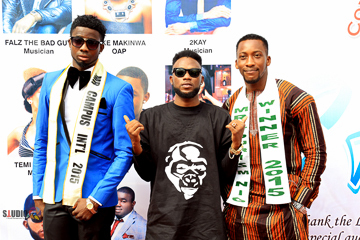 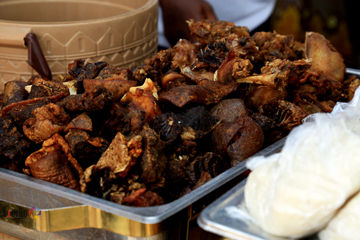 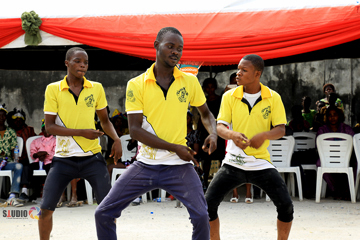 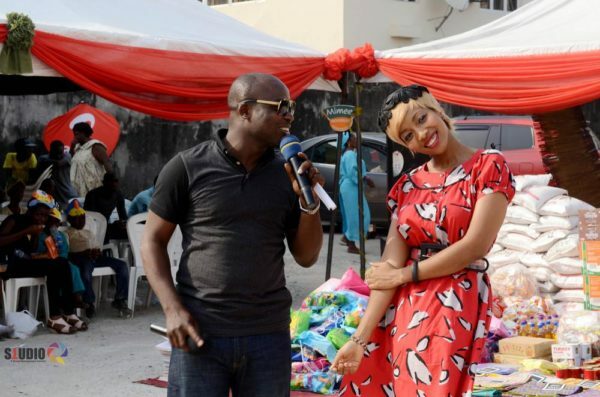 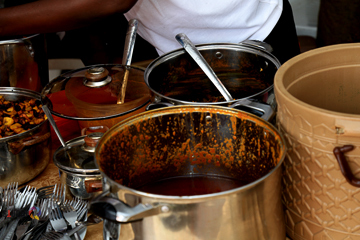 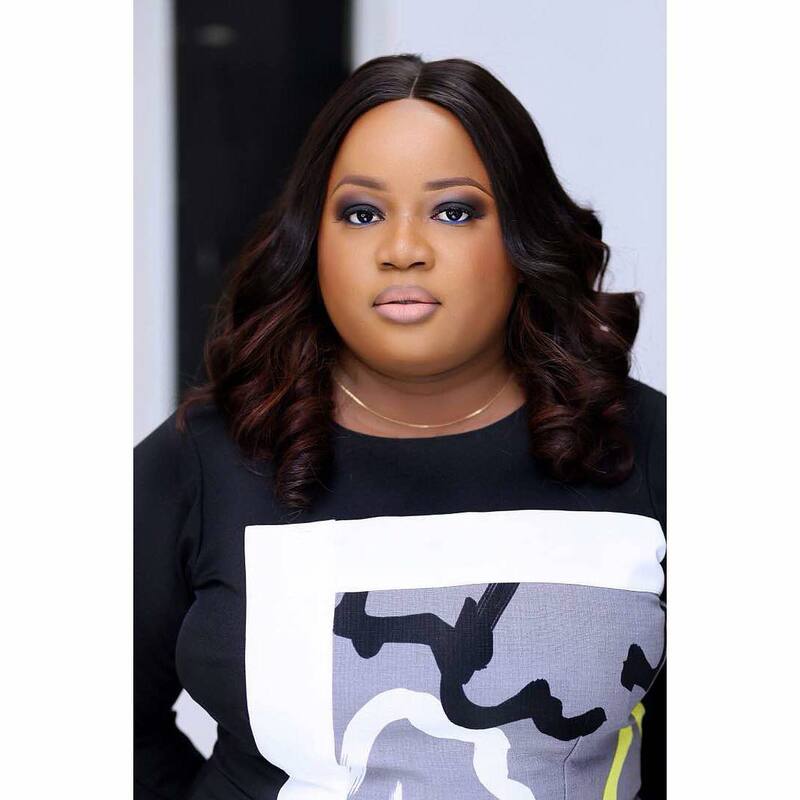 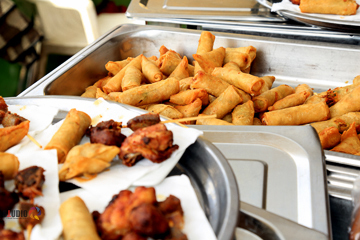 The event was hosted by Chief Obi and co-anchored by Ayotunde Alao. 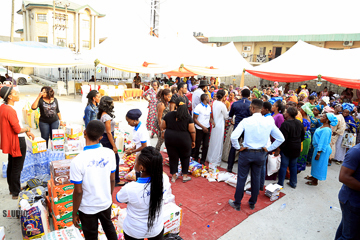 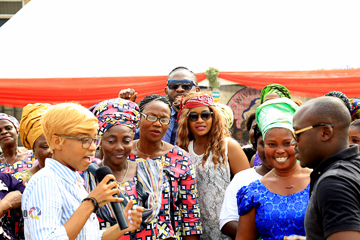 In his appreciation Uti thanked Daroc Distributors Ltd- Mr. Taimur Hayat, His Grace Network Ltd , Gracious Luxury Interiors- Mr Pascal Uk, May and Baker (Mimme Noodles , Airtel NIGERIA- Mz Kemi Schnader, Prof and Dr Mrs Awotedu, Amb.Karo Ekewenu, Mrs Bimbo Bawa, Don Amando, Mrs Henshaw,Dr and Mrs Nwachukwu, Onah Nwachukwu, Sunny Esezobor, Amara Amaefuna, Izuchukwu Adinamuo,Mtn Nigeria-Mrs Chinyelu Onich, Hon.Desmond Elliot, Mr Obioma Iwuoha, Mr Awolope Ayorinde, Mz Karo Akaroda, Ambassador Emmanuel Ovie Jibromah (U.N-MDG) of Noble Class Intl comp, Benwits Clothing- Mr Eniola, Mr and Mrs Ifeanyi Okoye, Hon Sunday Osanebi, Chief Ateke Tom, Ruth Kadiri and Pastor Rick. 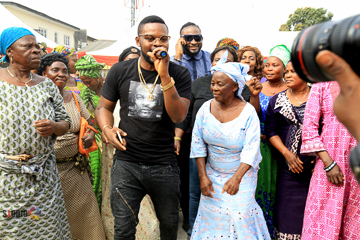 He also thanked the performers as well as Funny Bone, Ruth Kadiri, Melvin Oduah, Uche Nwazeaopu, Tony Igwe, Aphrican Ape, Yolanda Okereke, Pat Awele, Oby Emeka, Ify Okeke, Joy Sillo, Jara, Hip TV, Media Guide, Studio Q and Tasty Time. 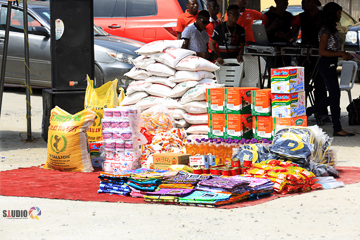 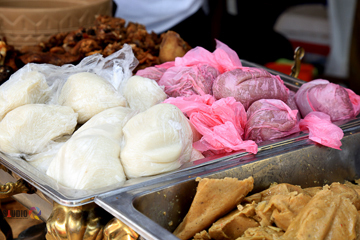 May the Lord reward all of you tenfold. 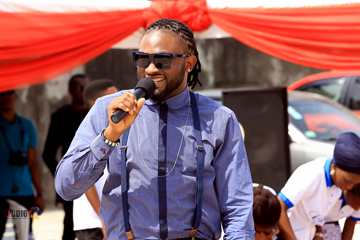 please Note… Uti BECAUSE OF YOU GOD IS WITH NIGERIA…BELIEVE. 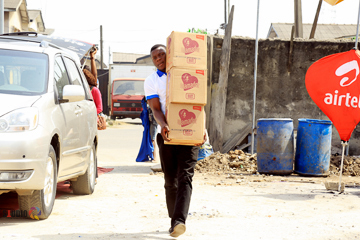 Good to see people helping people. 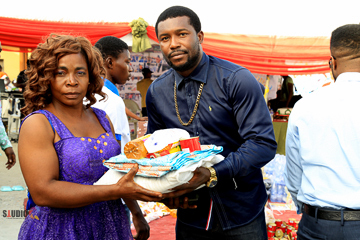 Luv in humanity restored ?